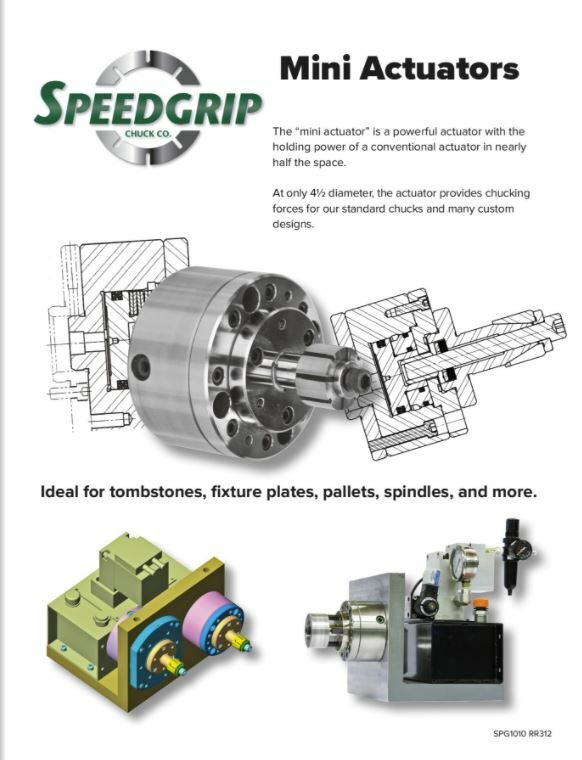 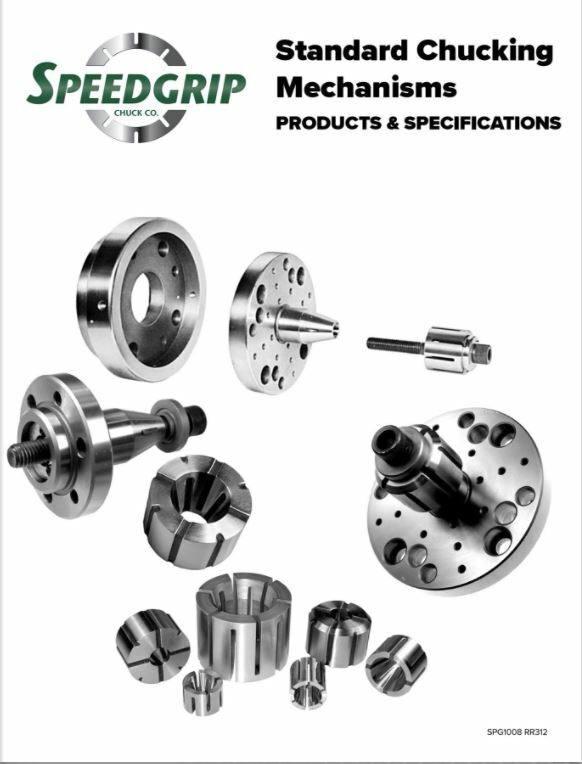 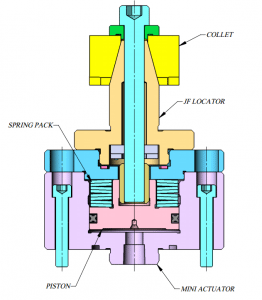 Standard Internal Collet Chucks - Speedgrip Chuck Co.
Speedgrip has a full line of stocked standard internal gripping collet chucks, JF locators, between centers mandrels, collets, and accommodating components. 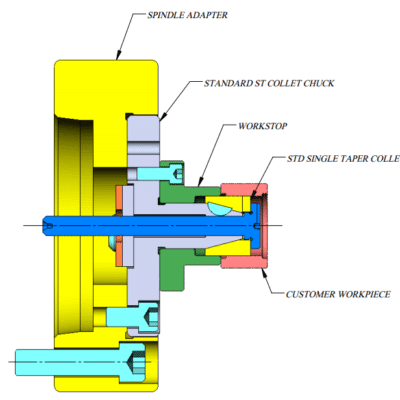 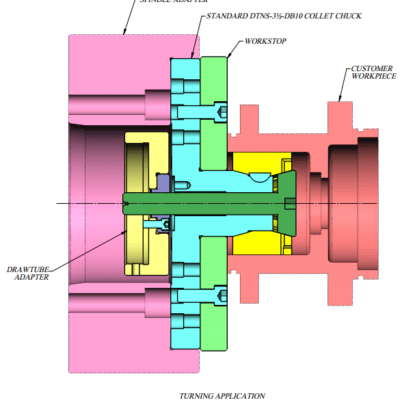 The views below show a typical assembly using an off the shelf adapter, single / double taper chuck, and collet blank ground for part size. 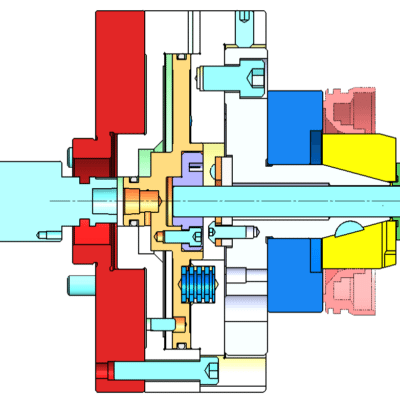 The workstop and drawbar/tube connector can be added as needed.